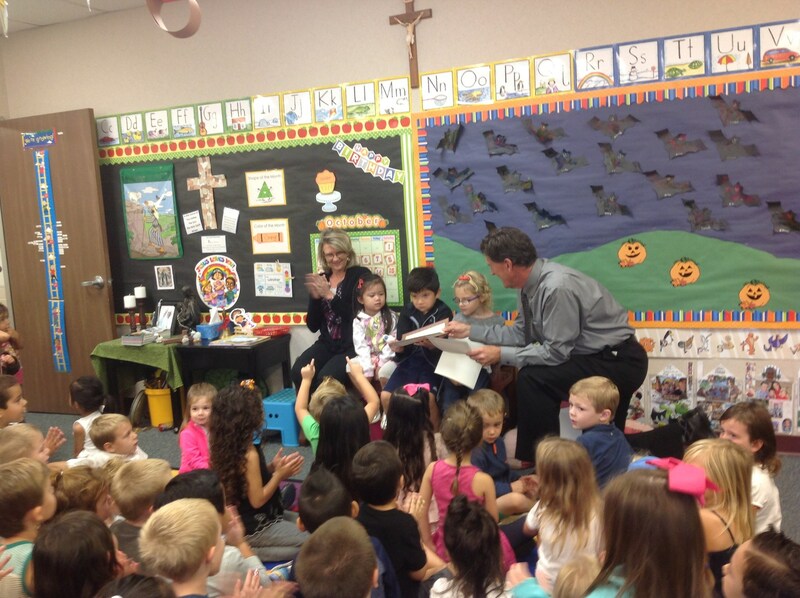 Welcome to St. Francis of Assisi Catholic School's Early Childhood Program, we affectionately call our Little Lambs. 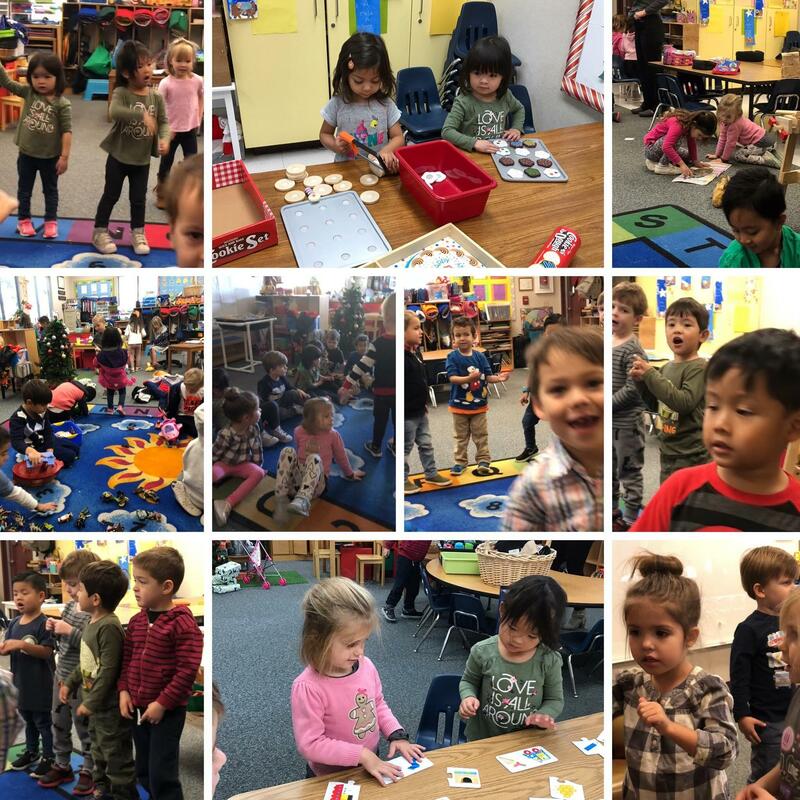 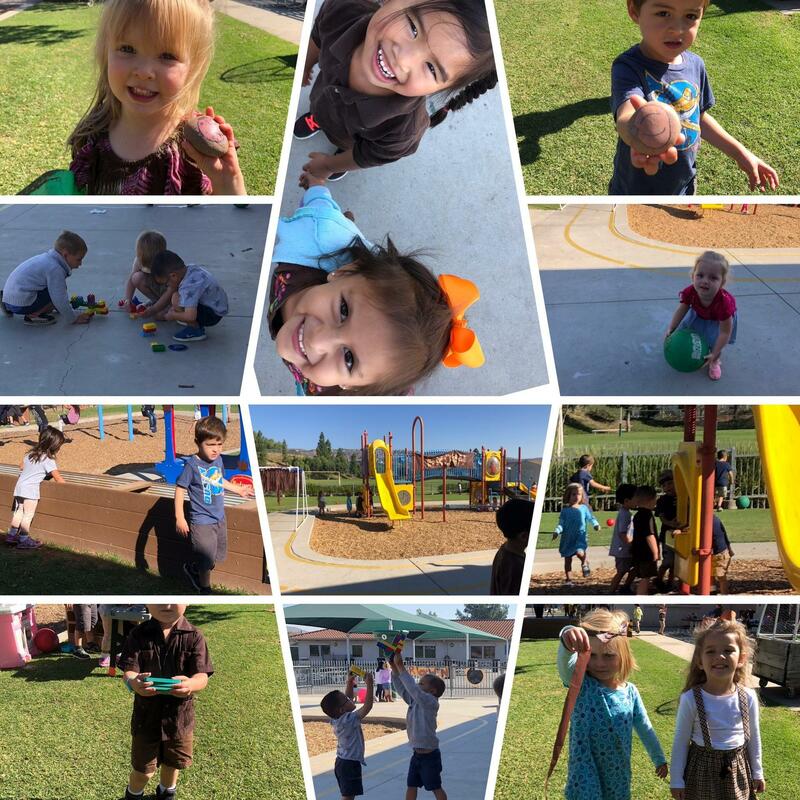 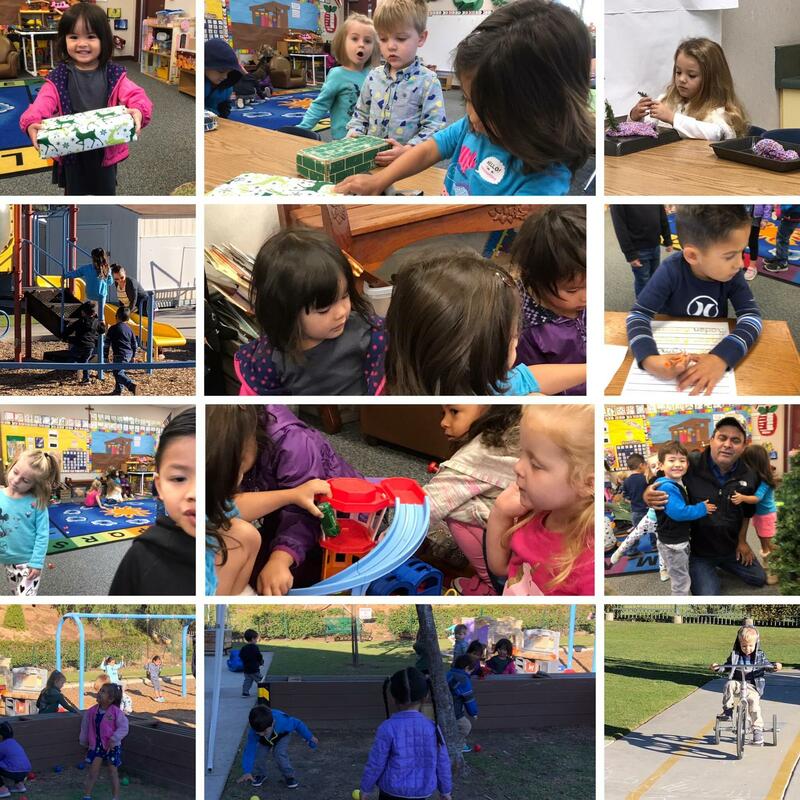 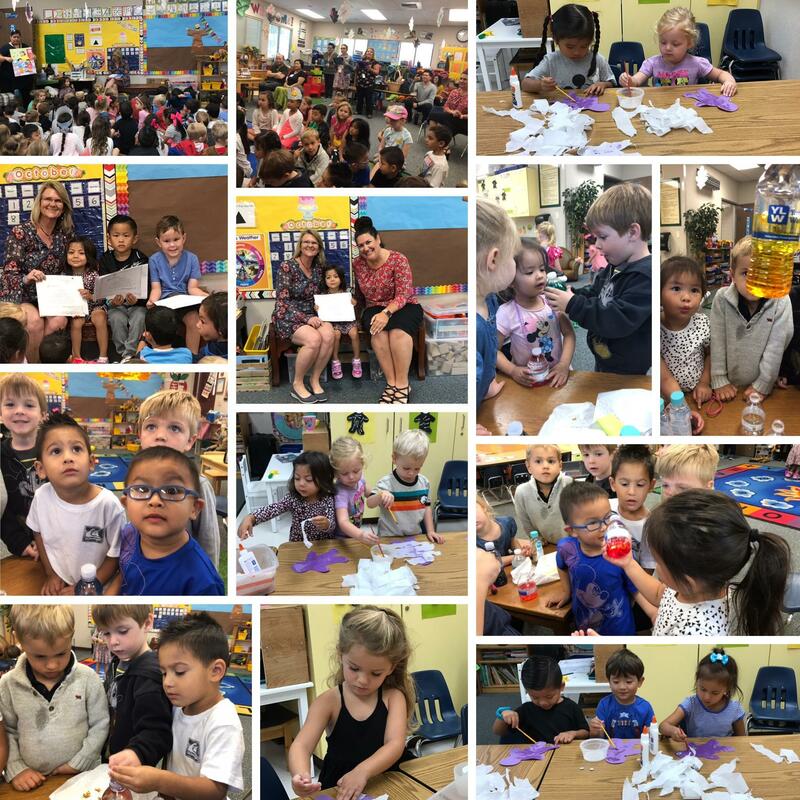 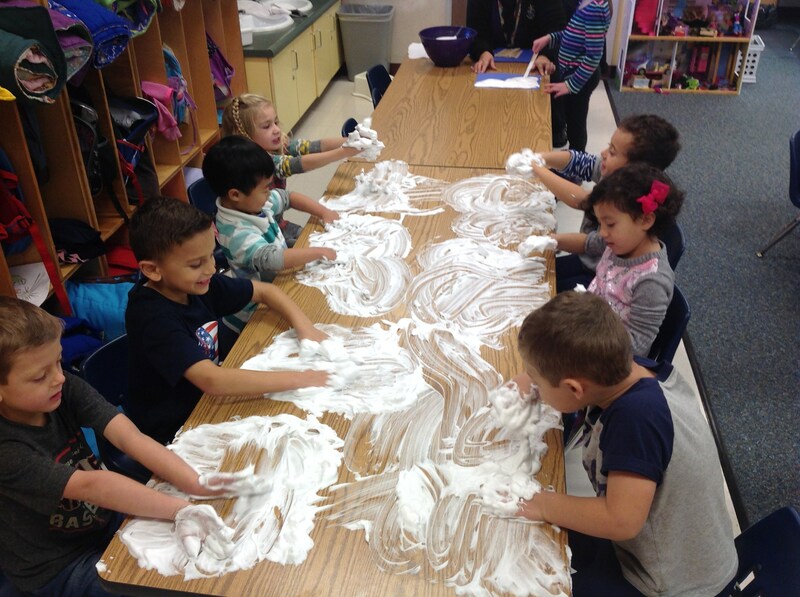 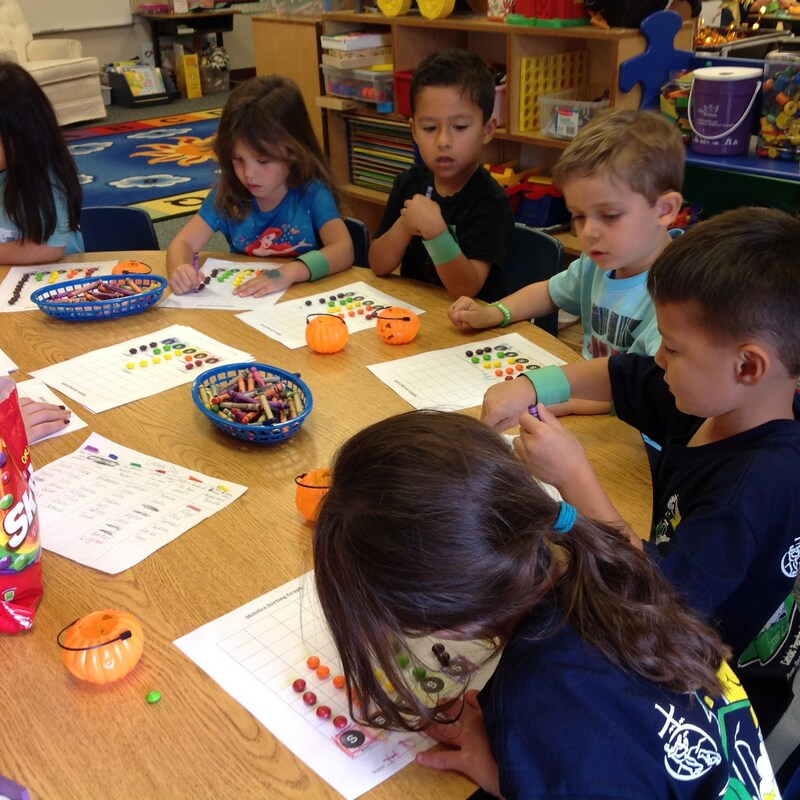 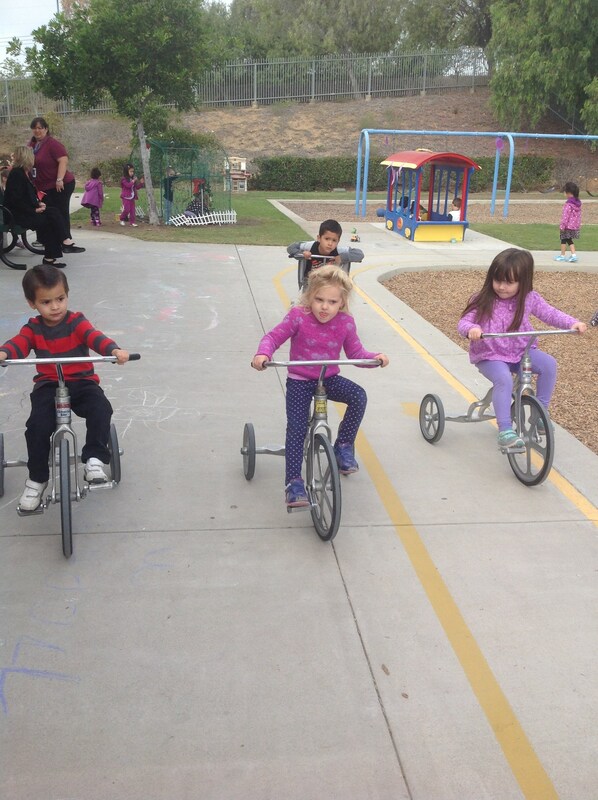 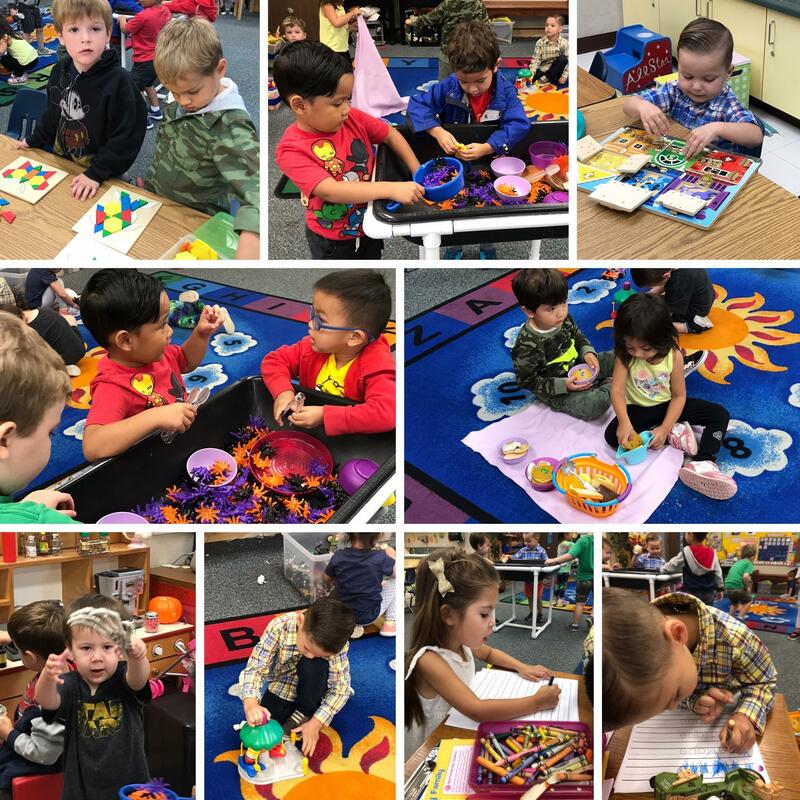 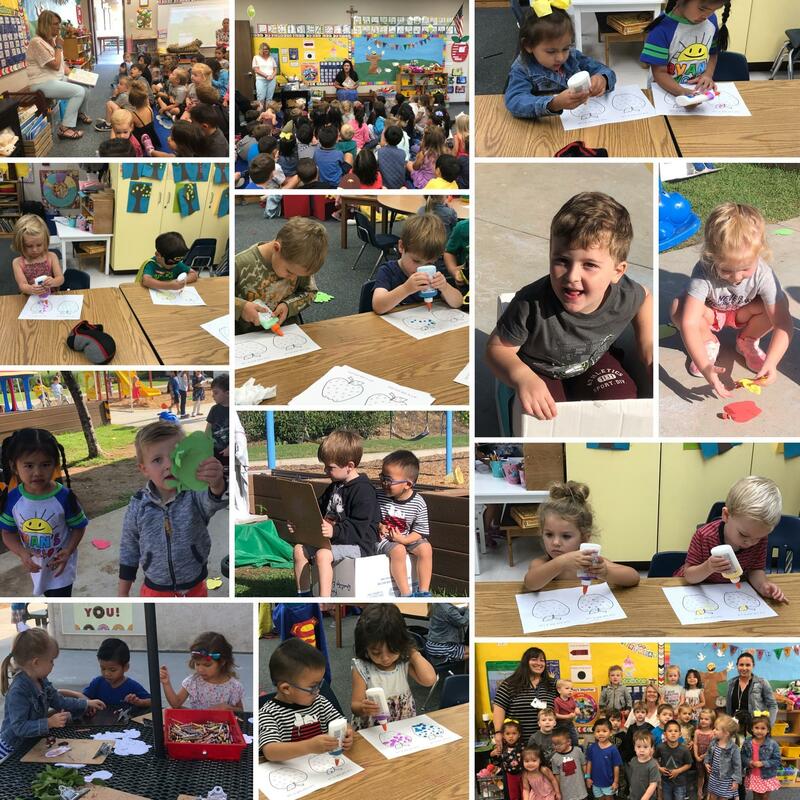 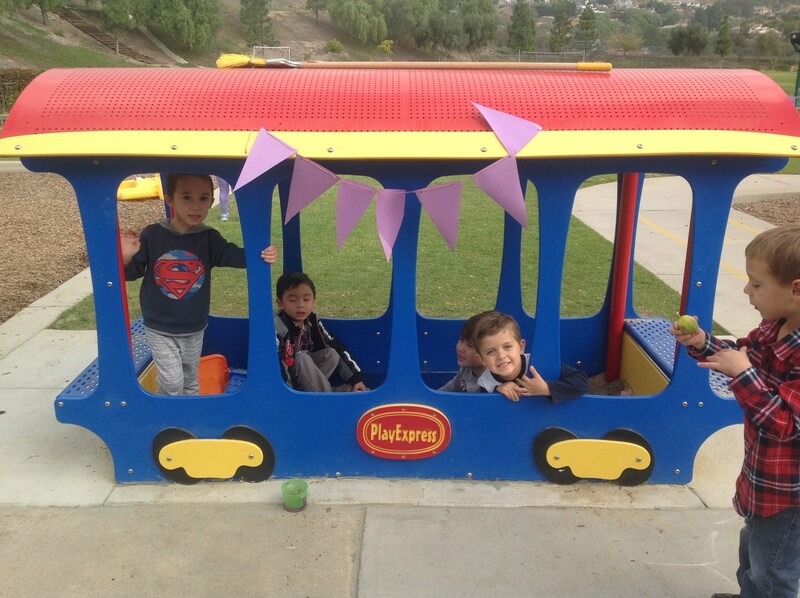 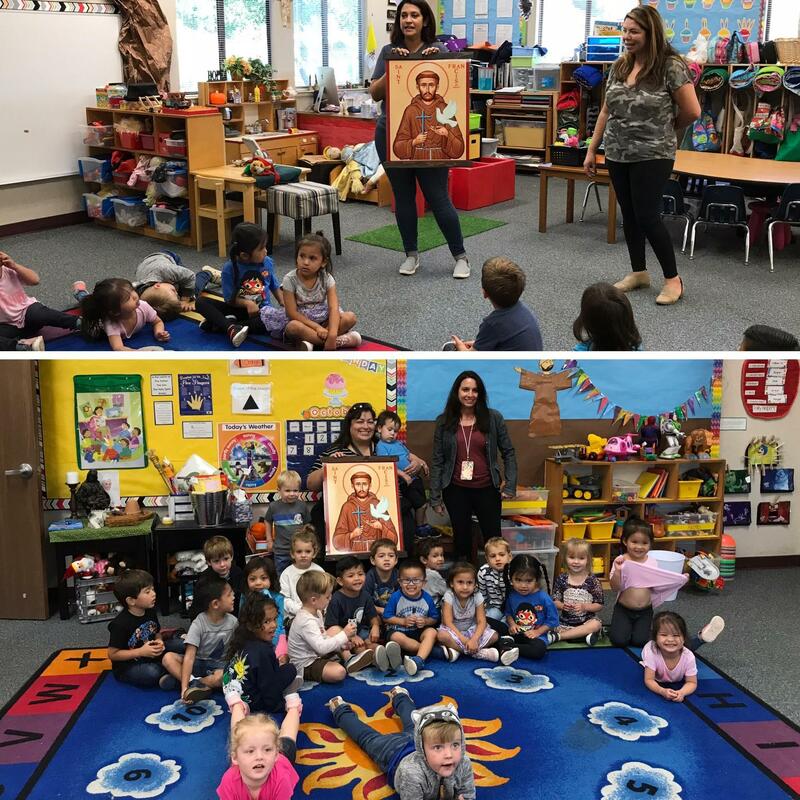 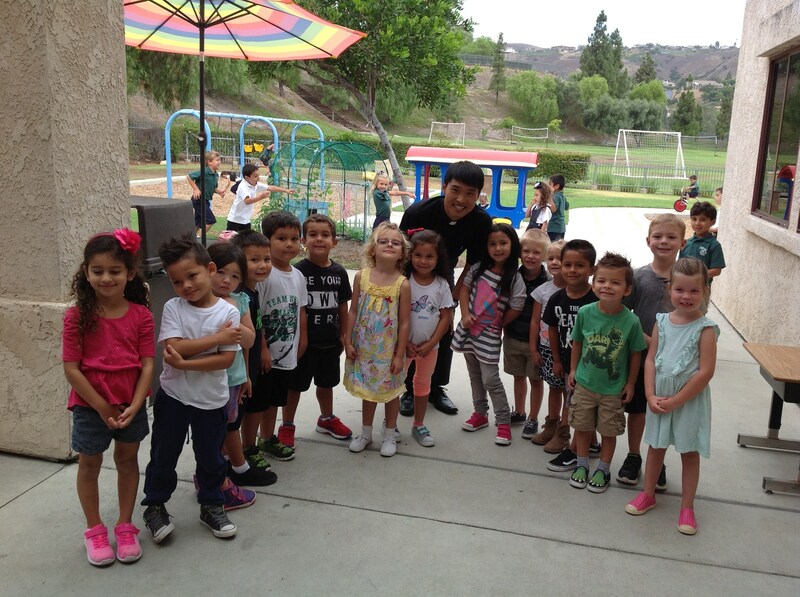 The Little Lambs program strives to provide a nurturing environment rich in experiences necessary to promote social, emotional, physical and intellectual growth for our preschool, pre-k and kindergarten students. 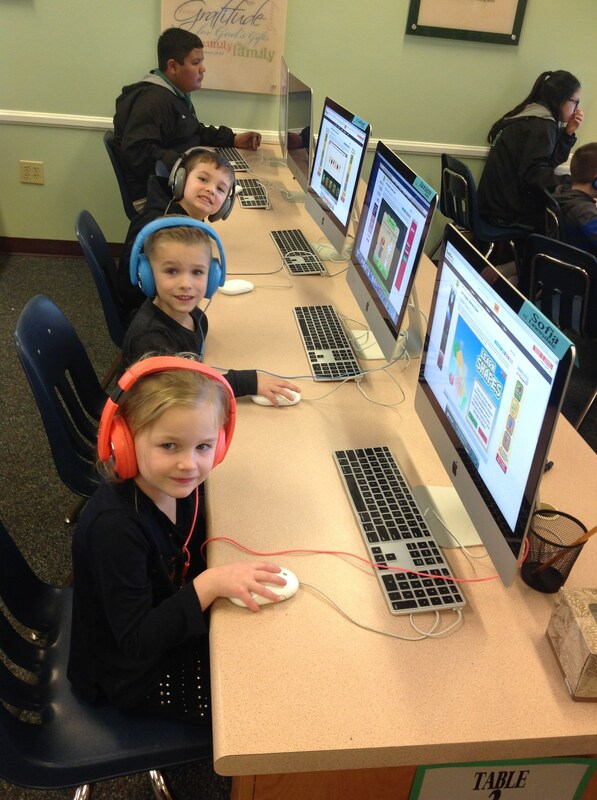 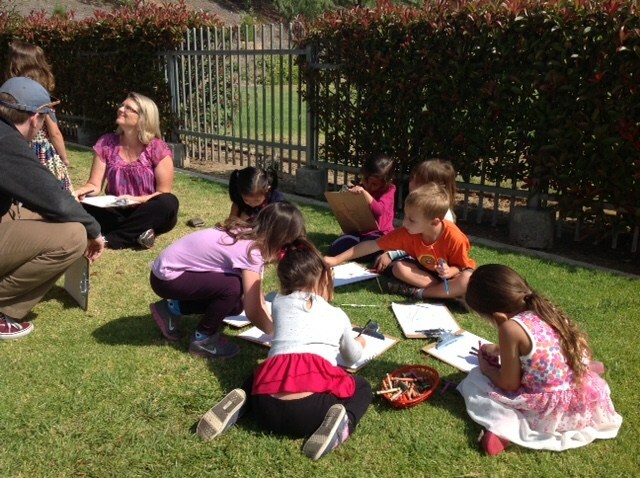 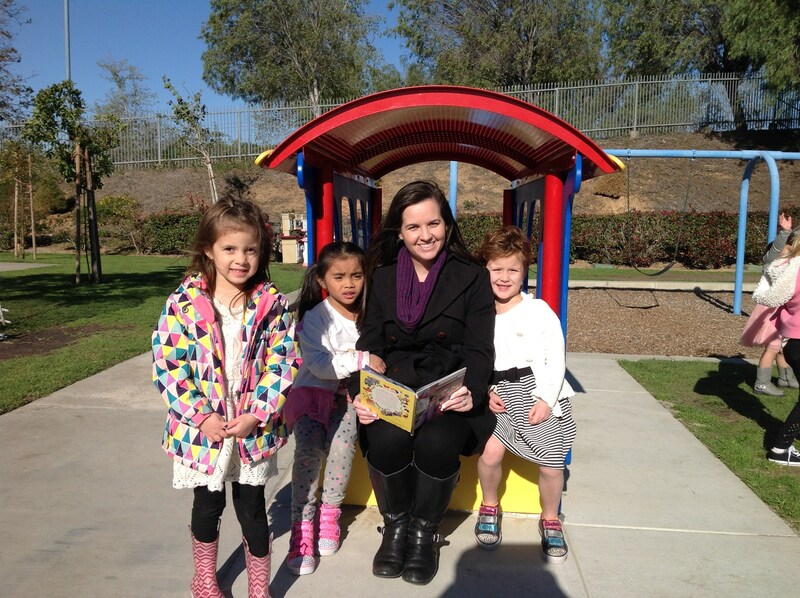 With a faith-based focus and caring staff we create a warm and happy place for children to learn. 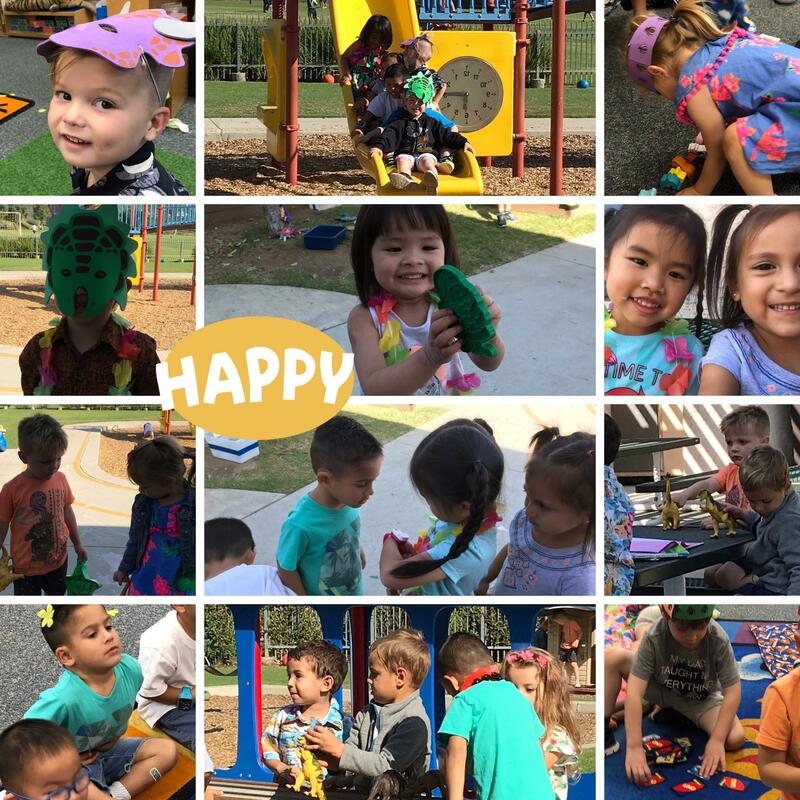 We bridge the gap between home and school for our youngest students to create a blend of developmentally appropriate academics and play in order to foster the whole child. 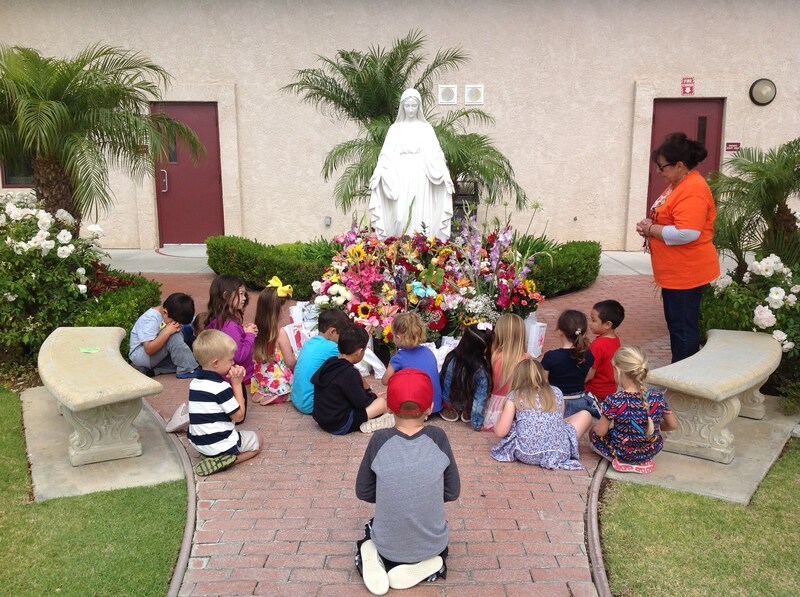 Children learn best about God’s world through experimentation and exploration. 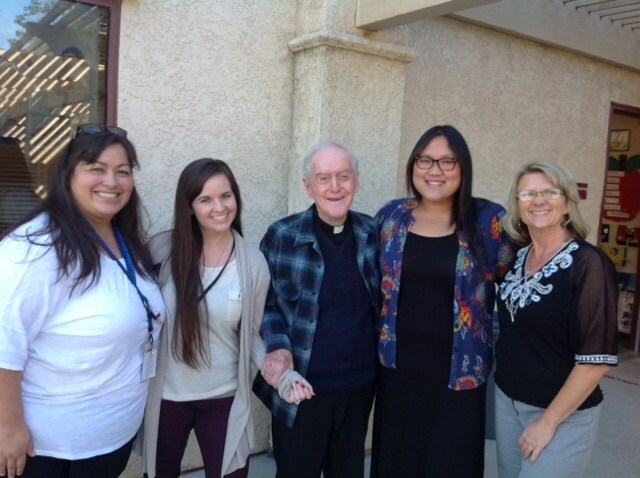 The early childhood staff and I are very passionate about working here at St. Francis with the youngest of God's gifts.